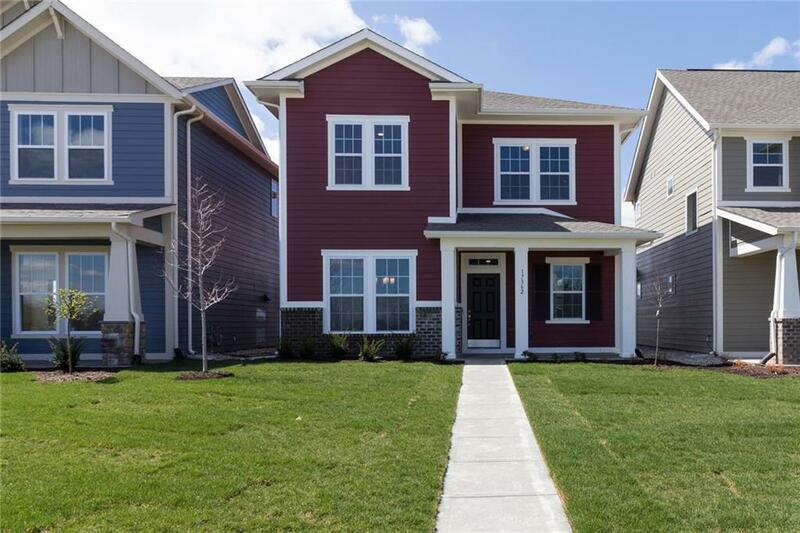 Welcome home to The Embassy by David Weekley Homes! 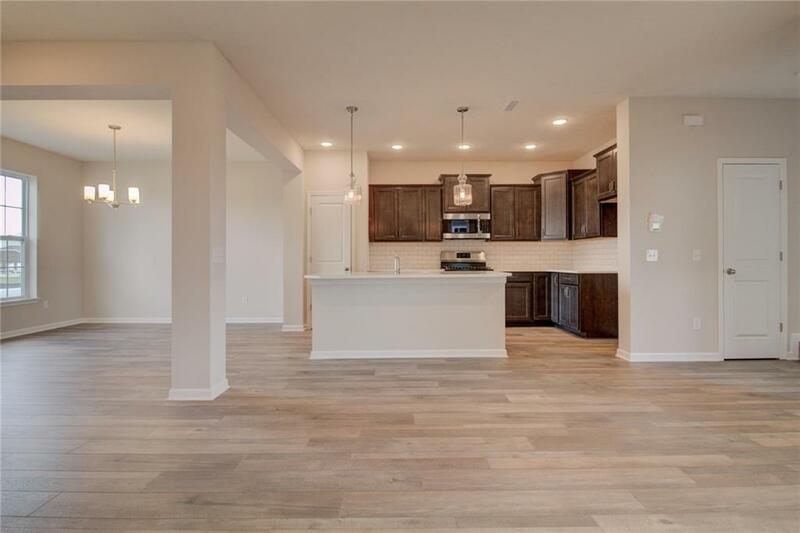 As soon as you enter this inviting home, you instantly see the open concept great room, a gourmet kitchen with large center island, beautiful dark wood cabinets, tile backsplash, and stainless steel appliances. The Embassy plan features large windows that add lots of natural light, along with 9 foot ceilings on both the 1st and 2nd floor! 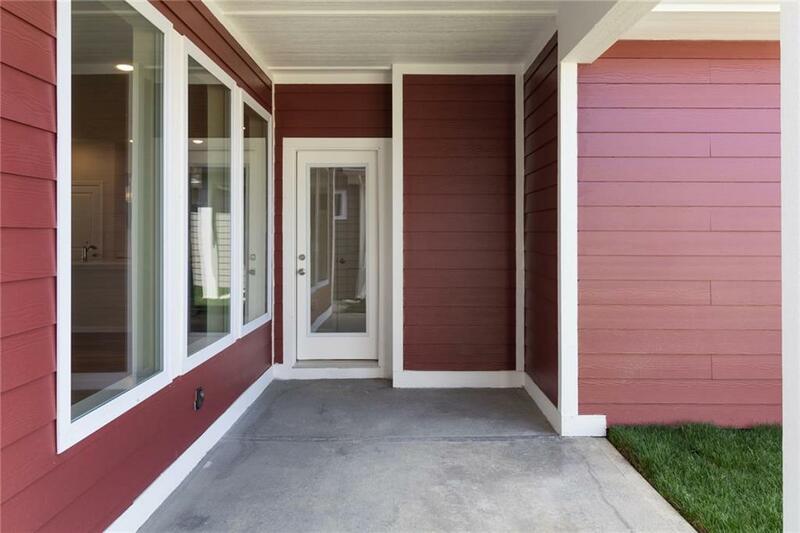 Relax in your family room while you gaze out to your side covered patio, perfect for enjoying your morning coffee or entertaining family and friends. Your luxurious master suite features a large walk-in closet, and spa-like bathroom for the perfect getaway. 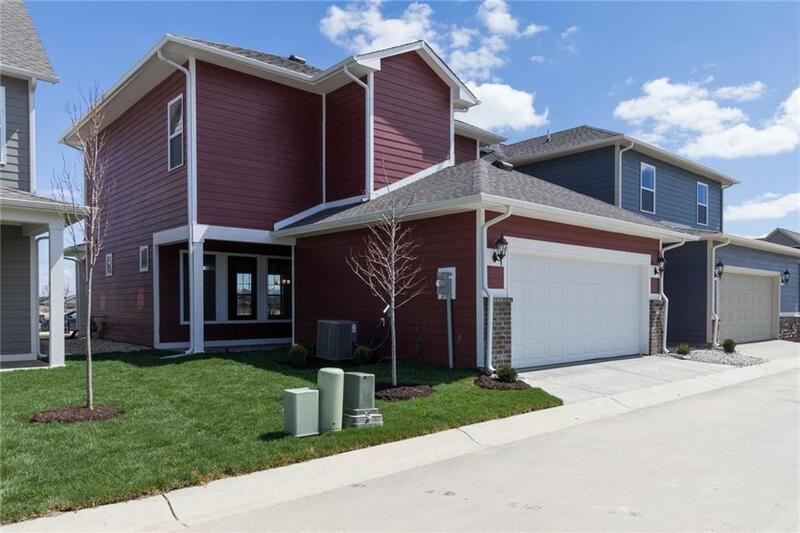 Do not miss out on this 2 story, 3 bedroom, 2.5 bath home.